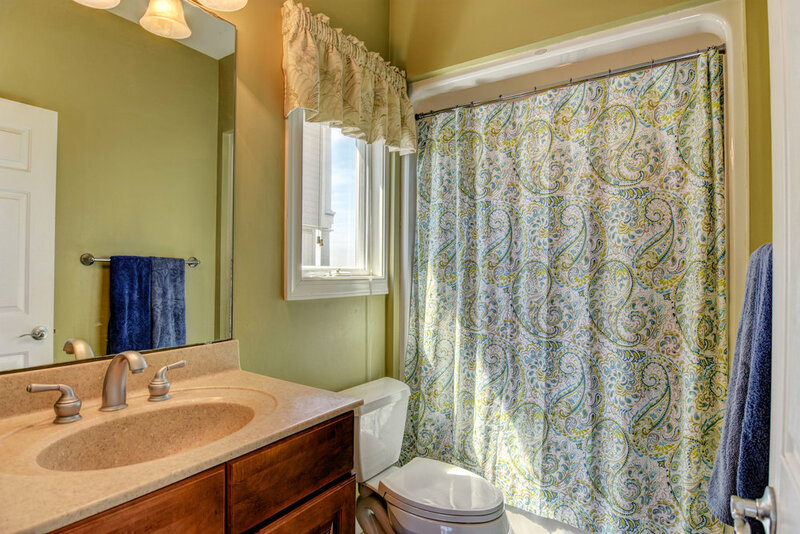 Professional Real Estate Photograpahy, Virtual Tours, & More! Oceanfront 6 bedroom 4.5 bath home in North Topsail Beach. It is a reverse open floor plan with a master on top level that opens to the ocean deck. 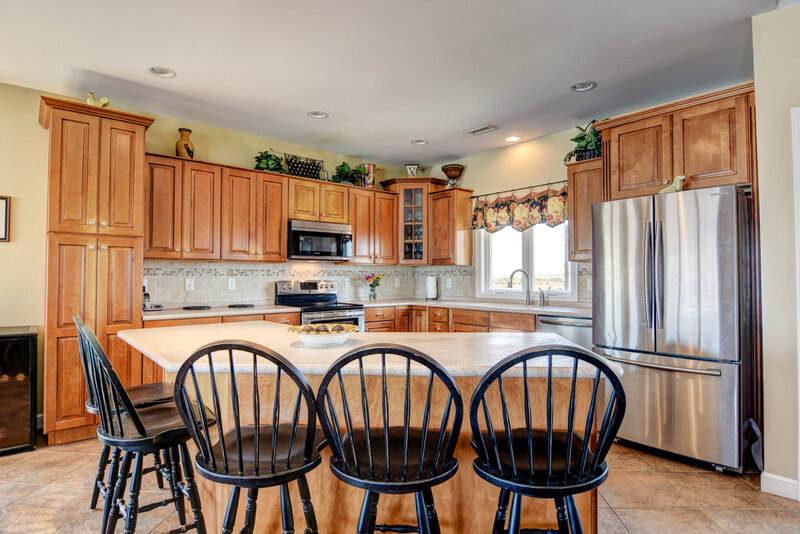 The kitchen has solid surface countertops, tile flooring and stainless appliances. Living /Dining rooms with wood flooring, open to the oceanfront deck with views up & down the beach. 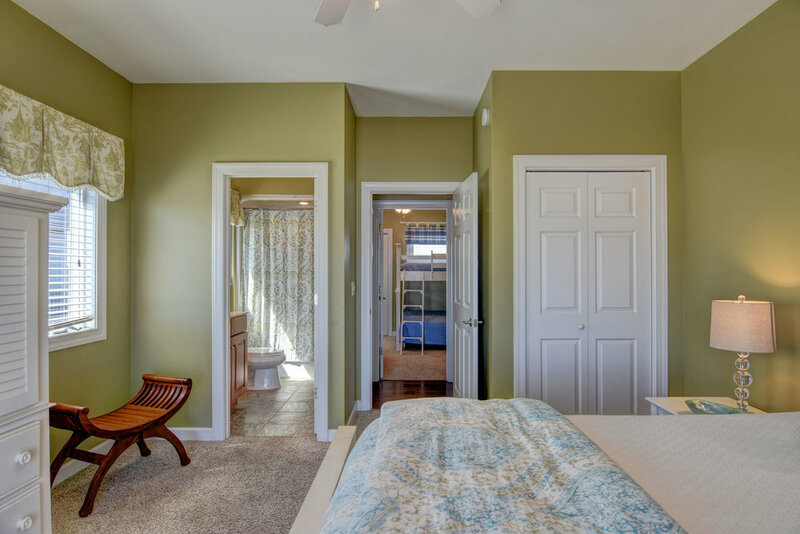 Downstairs there are 3 oceanfront bedrooms that open to a covered deck & 2 other bedrooms on the ICWW side of the home. Private beach access with sitting area. Extras include resin decking, water softener, central vac, irrigation system, hurricane shutters and lower level refrigerator for easy access while at the beach. 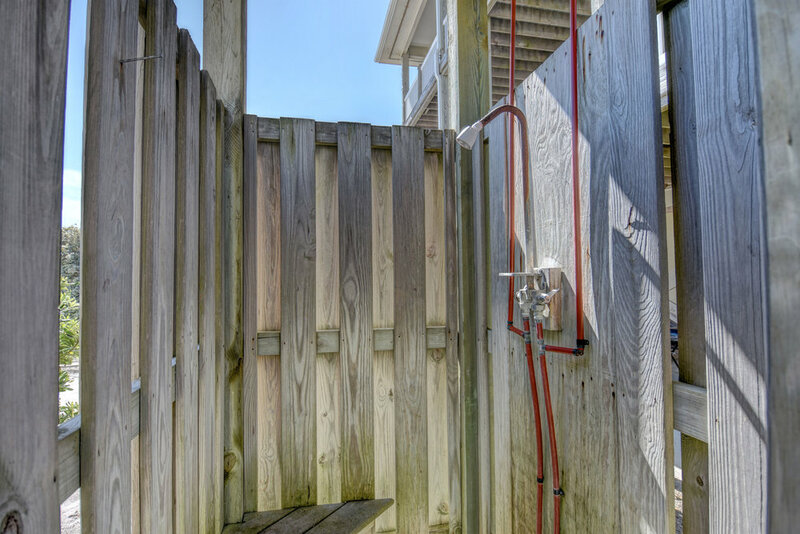 Extras include resin decking, water softener, central vac, irrigation system, hurricane shutters and lower level refrigerator for easy access while at the beach. Great 2nd home or rental investment property or fantastic place to call home. For the entire tour and more information, please click here. Copyright © 2018, Unique Media & Design. All rights reserved worldwide. For licence or stock requests please see contact info below. Need to contact us? Give is a call at (910) 526-7926 or drop us an email.